According to the Digi Times website Acer is gearing up to launch a new frameless ultra thin laptop in the second half of 2010. Rumoured to be constructed using Corning’s reinforced glass substrate creating a super thin laptop and reduce material costs to a minimum. 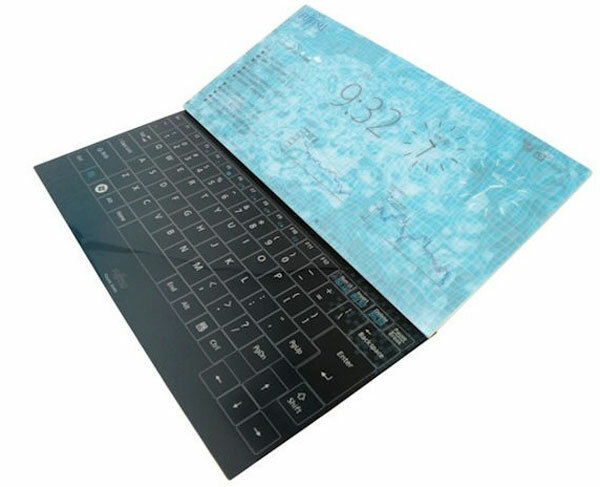 The back of the glass will be printed to give the appearance of a notebook cover and the screen will be combined with a touch screen keyboard. Unfortunately there’s not much information available at the moment regards the development of the concept or even a prototype but as it becomes available well keep you updated.